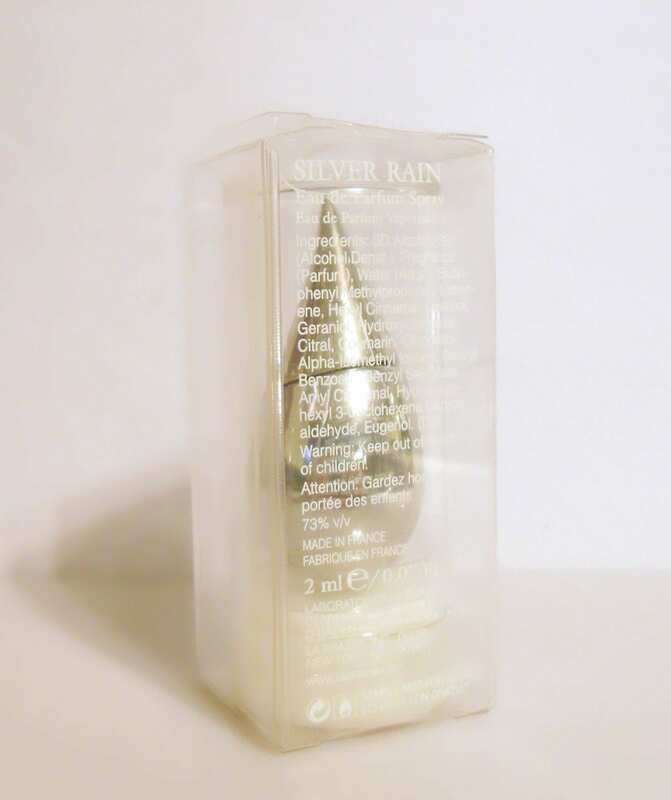 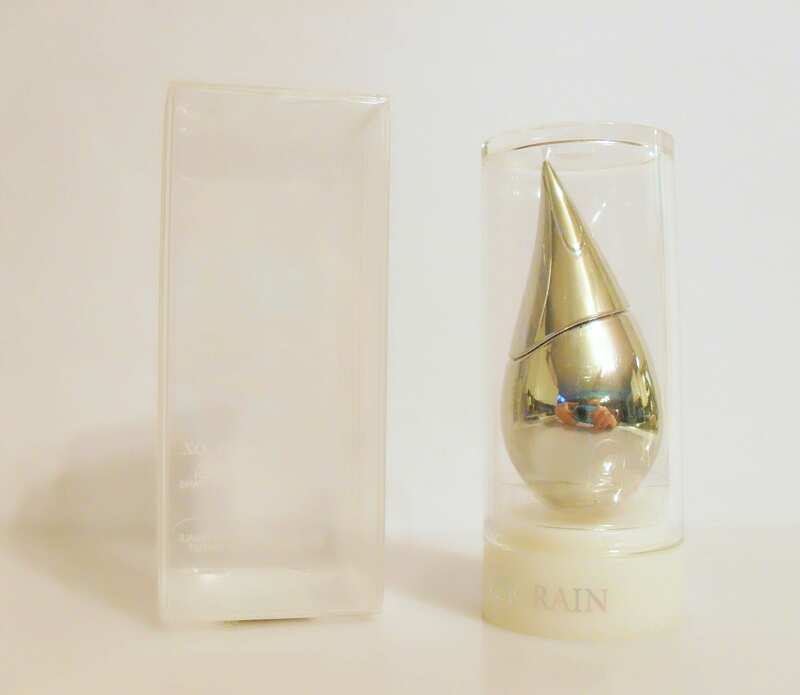 Silver Rain by La Prairie 0.07 oz Eau de Parfum Splash Miniature Mini Perfume and Box. 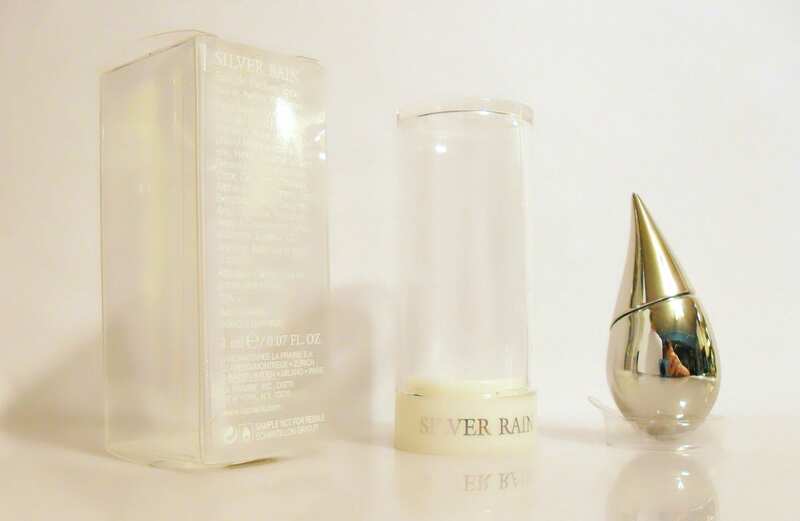 The bottle is full of the original perfume. 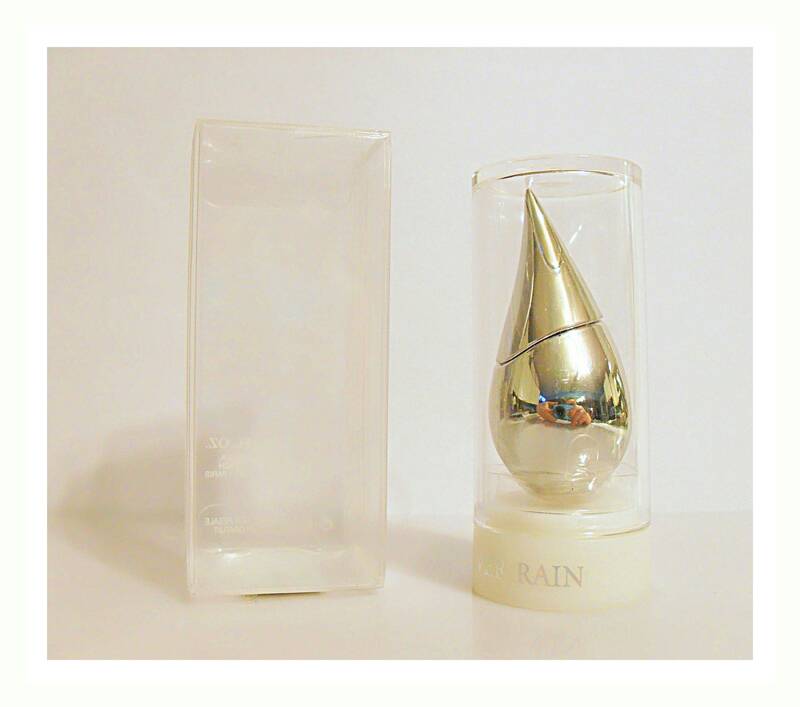 Launched in 2004, it is classified as a floral oriental fragrance for women.